What is Learning Lab VT? What, exactly, are teachers and students doing in settings that are becoming increasingly personalized, and to what end? How might our findings be helpful to each other, our colleagues, and the field of education in general? Each year, a different group of educators spends the year conducting action research on personalization while hosting a rotating cast of visitors. Each member of the Learning Lab signs up to host visiting educators for a day, giving them access to the work in progress. Visitors tour the classroom and school. They watch learning in action, and talk with students about how and what works for them about personalized learning. As each Learning Lab site pursues a different angle on personalized learning, visitors have the chance to examine very different strategies in action. The Learning Lab then asks visitors to reflect on their visit and share a response with the school, educator and students. As a community, #vted is struggling to figure out how to get personalized learning right. And that’s okay! There’s no one way to do it. In fact, we think it’s incredibly helpful to see and experience many different approaches to personalization. And that’s why we built this program. We’re all in this together. Find out more about our guiding ethos and operating principles here. Where are Learning Lab VT? Check out this map for more information about currently available sites. Who are Learning Lab VT? 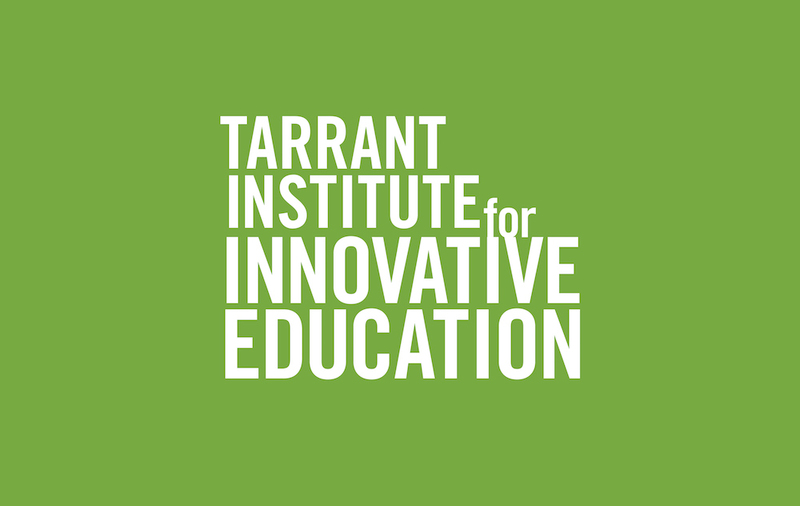 Learning Lab VT is a program of the Tarrant Institute for Innovative Education @ the University of Vermont. Longtime Vermont educators and changemakers Susan Hennessey and Bill Rich coordinate the program. How do I sign up to go on a visit? In order to go visit a Learning Lab VT classroom, we ask that you do three things. Go read the Educator Profiles for the current cohort. They include information about the educator’s school, location and driving research question. Sign up for a visit using the online scheduling form. Indicate which site you’re interested in, and give us some idea of your timeframe. We’ll be in touch with possible dates and next steps. How do I sign up to open my classroom to visitors? We’re opening applications for the third year of the Learning Lab VT beginning in early April. If you have specific questions about applying, participating, or just want to leave us some feedback, please get in touch here.